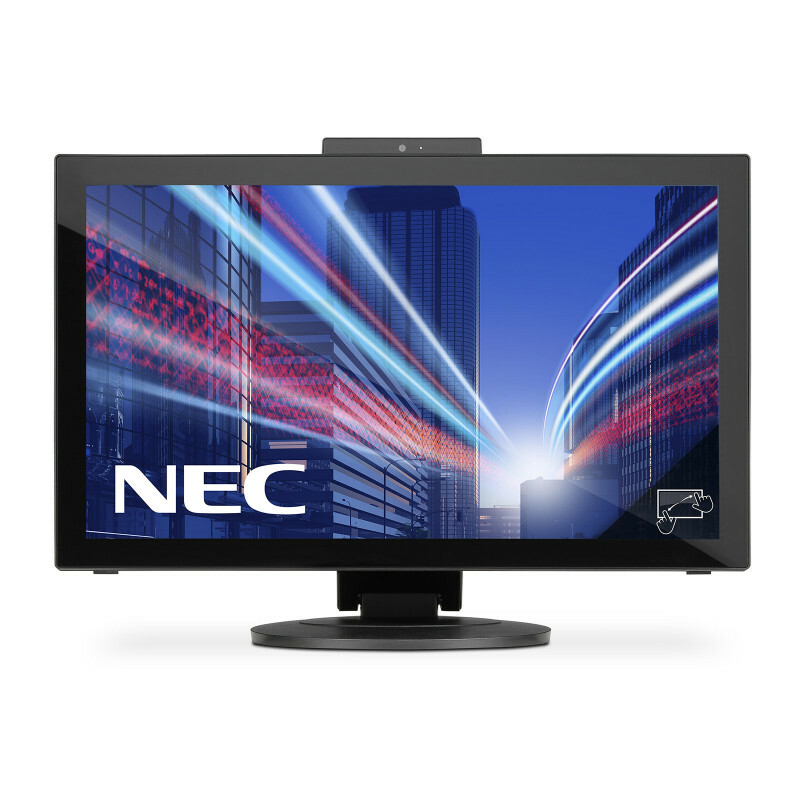 NEC MultiSync ® E232WMT touch monitor features the latest 10-point P-Cap touch sensitive technology. 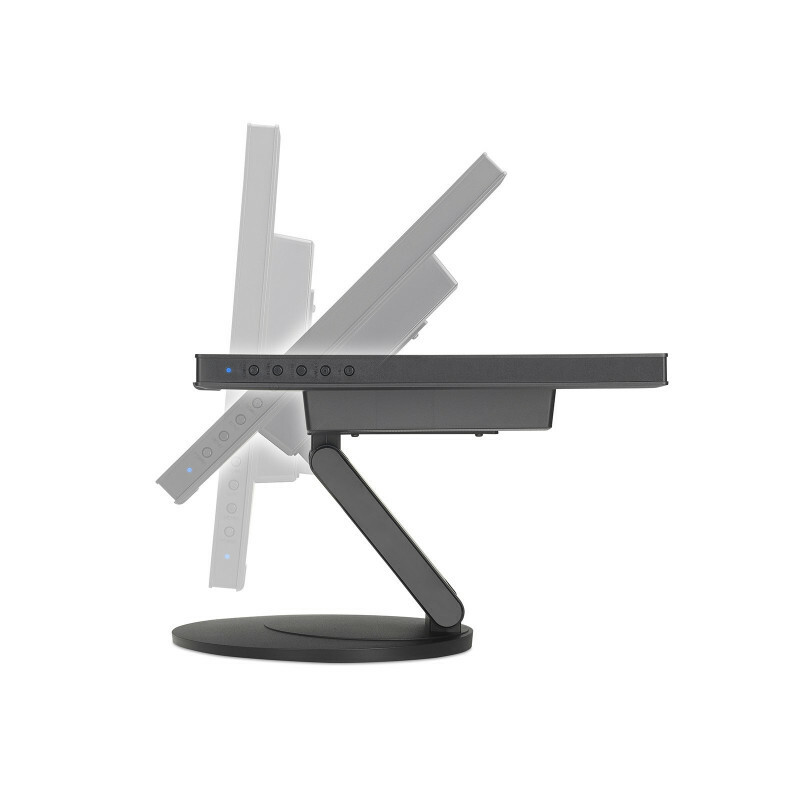 Shipping with a highly flexible height-adjustable stand, the monitor can be adjusted to any user’s need, and can also be used as a flat desktop tablet. 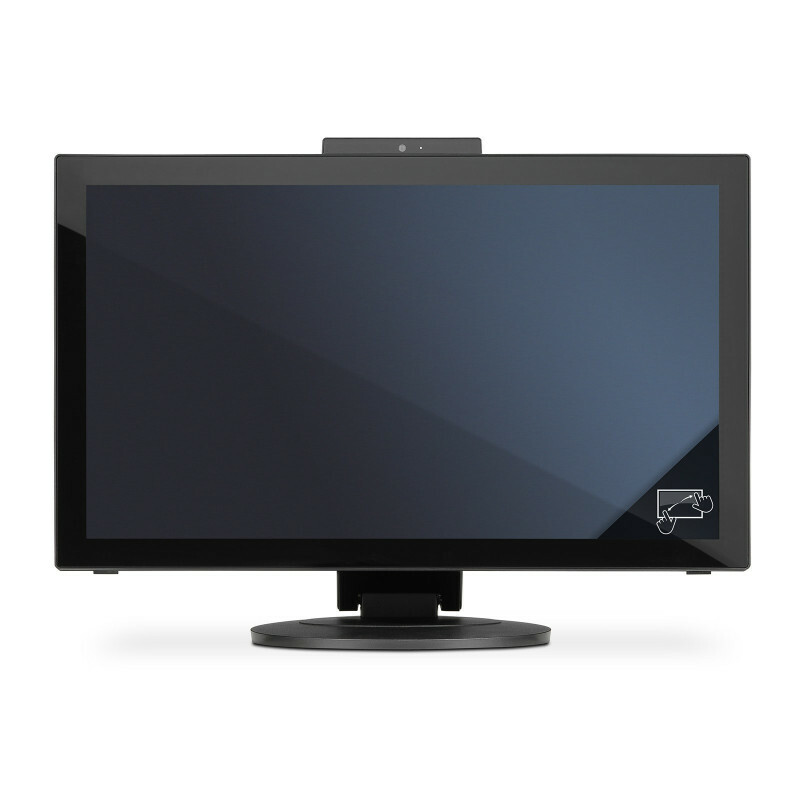 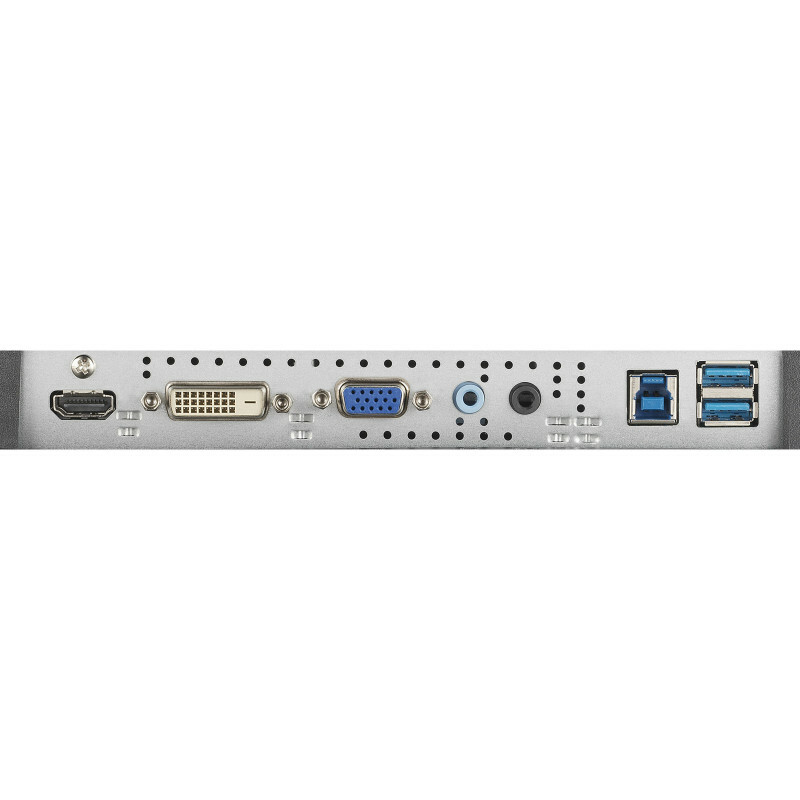 The display offers broad connectivity with three inputs HDMI, DVI-D and D-Sub, and thanks to its excellent IPS image quality offers wide viewing angles in 16:9 screen format. Ideal for the modern office, that is using the latest Windows 8 touch interaction in innovative and productive applications. 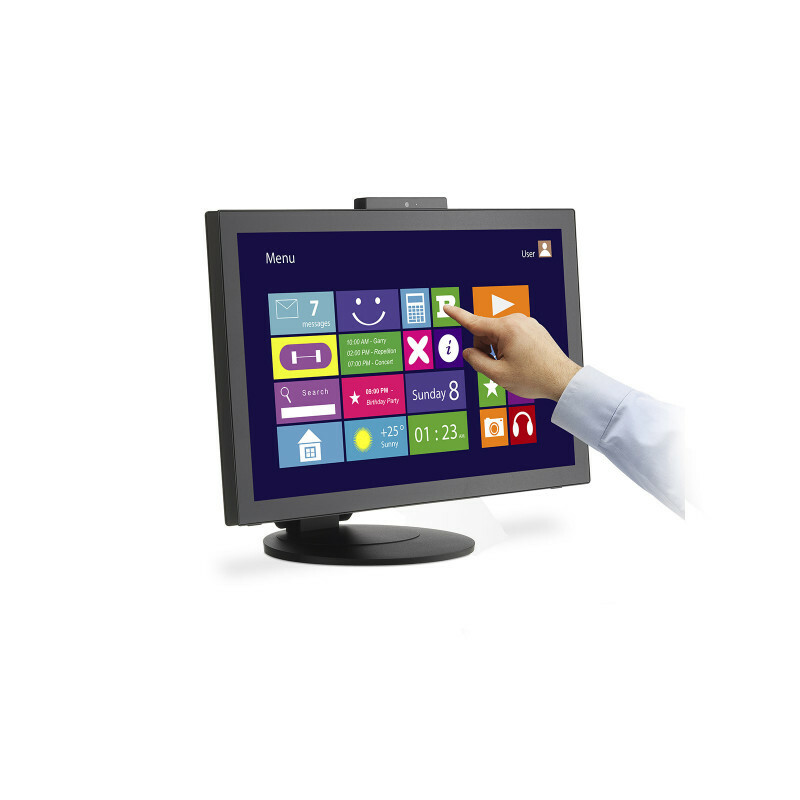 Multi-Touch – true multi-touch support with up to 10 simultaneous touch points and Windows 8 compliant. 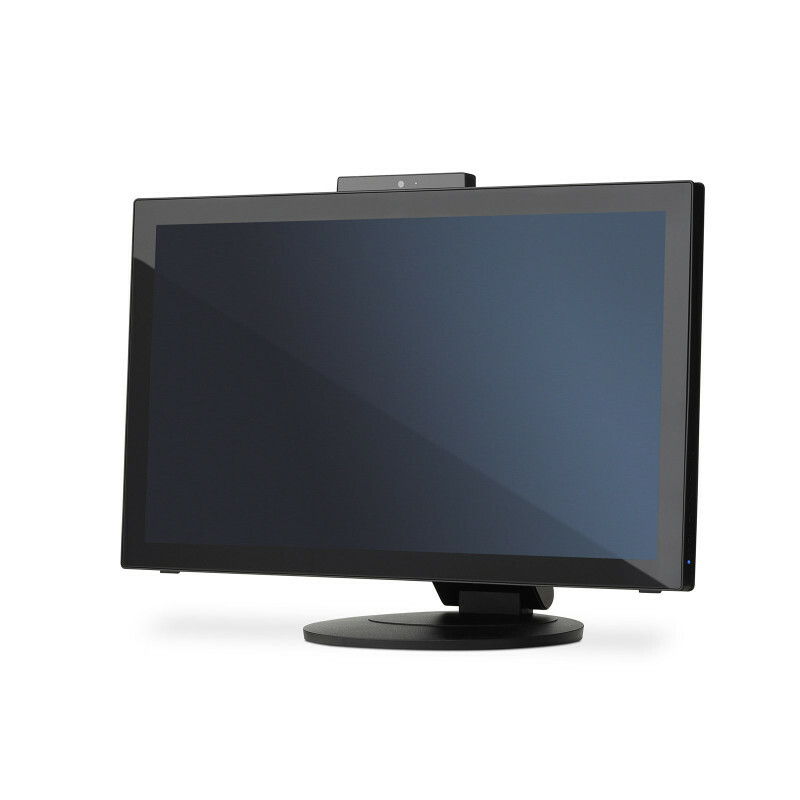 Ultra-modern and slim design – the product design is discreet and puts priority on the screen image and function. Integrated Web-Cam – latest video-conferencing to assist team interaction for improved personal productivity. 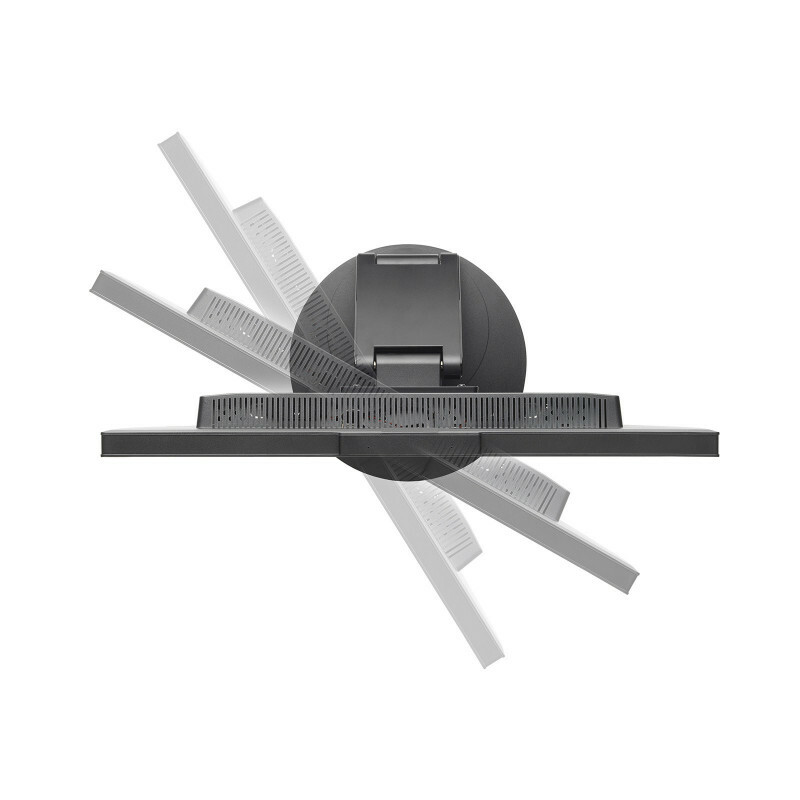 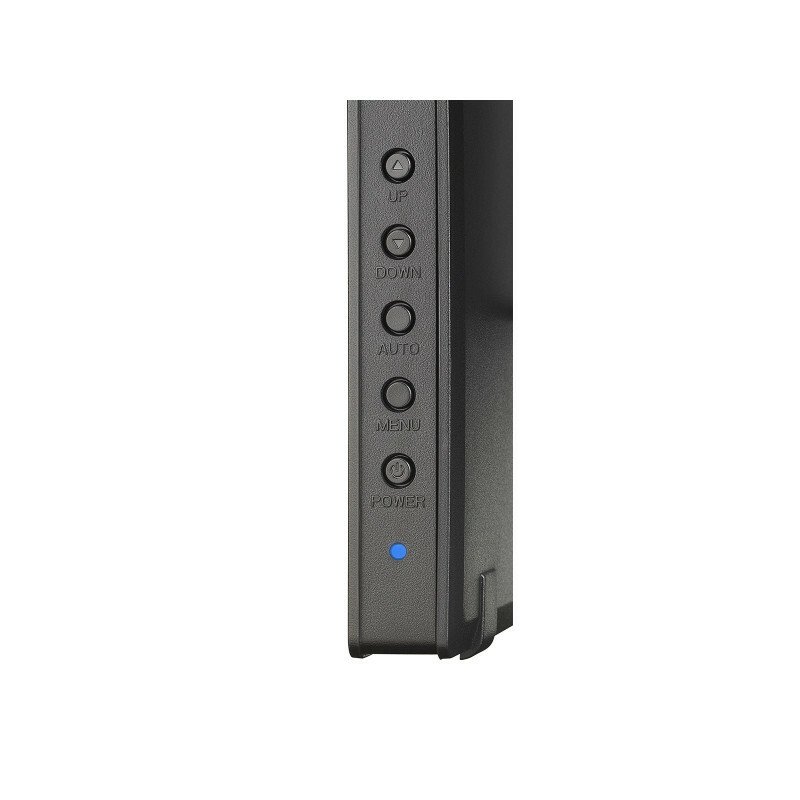 Integrated Speakers, headphone jack and USB Hub – provide excellent options for office communication. 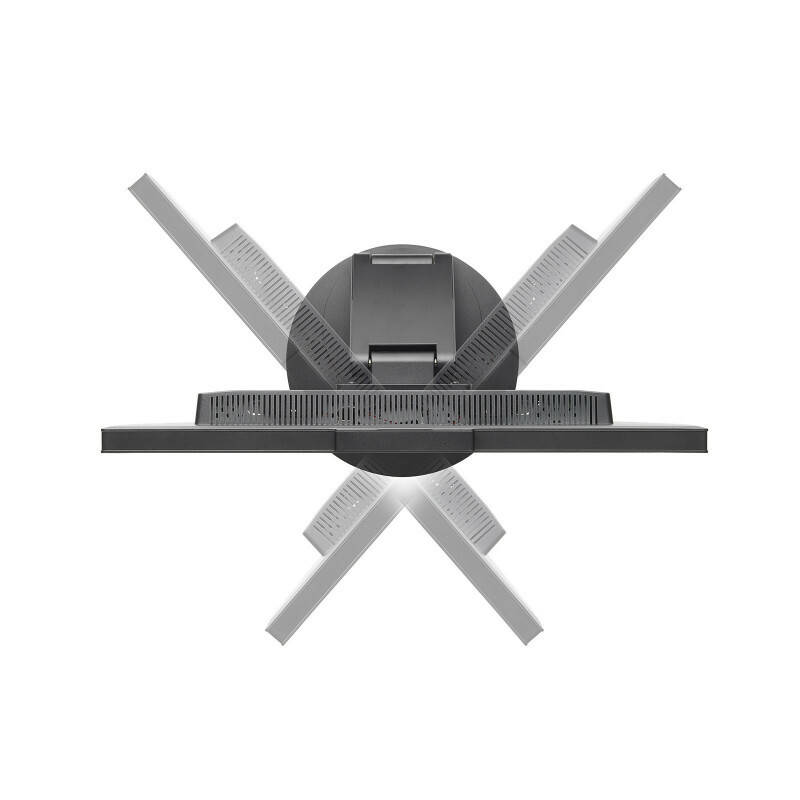 Ergonomic Office – full height adjustability (53 mm), tilt and flat mode ensures perfect individual ergonomic set-up. 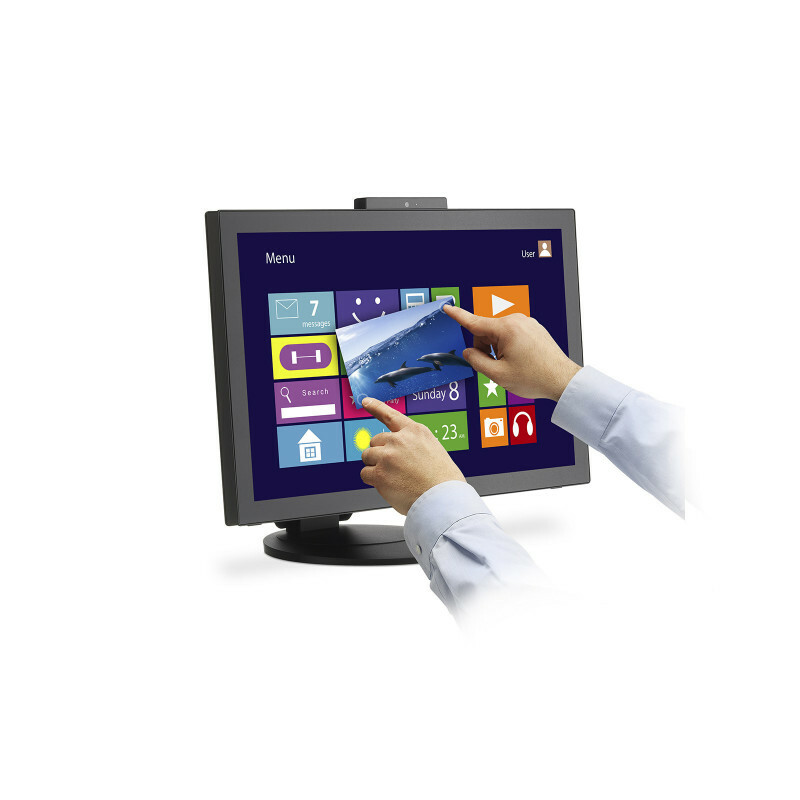 Free DisplayNote Multiuser Licence – present, share, collaborate with up to 5 participants across multiple devices (available until May 2015).